Shivam Agro Industries is one of the leading manufacturers and suppliers of EDTA Acid Powder, Glycine Amino Acid Chelate etc. We offer these products at market leading rates. 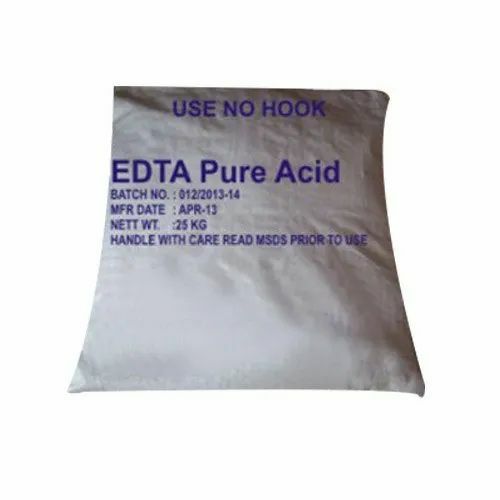 Recognized as one of the noticeable firms of the market, we are engrossed in offering an assorted collection of EDTA Acid Powder, Glycine Amino Acid Chelate, Dried Ferrous Sulphate and Black Iron Oxide. Fabricated by our skilled professionals making use of high-grade factory inputs, our offered products are highly valued in the market.